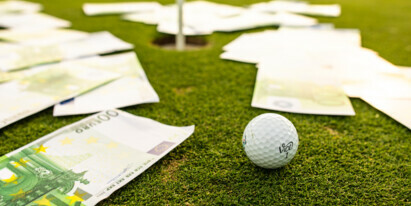 Casino Golf Days in Zell am See-Kaprun with a chance to win € 100,000! 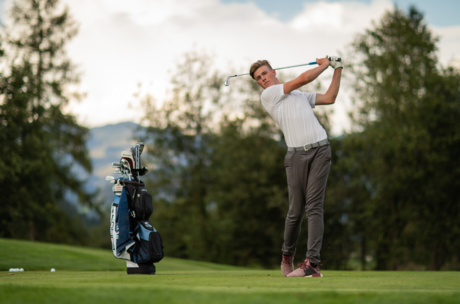 Attention golf fans and lucky devils: The Zell am See-Kaprun holiday region offers an exciting programme with a small white ball at centre stage from 05 to 14 September 2019. 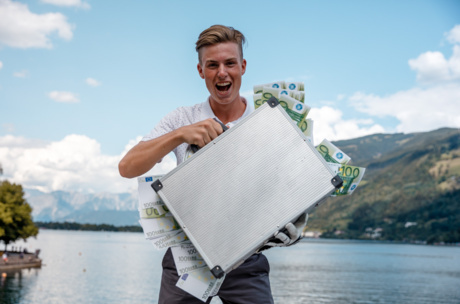 Apart from golf tournaments, green fee packages and the Schmitten Downhill Golf Event, the highlight is the “ONE-SHOT” competition where you can win € 100,000 with a hole-in-one. DRIVE, CHIP, ENJOY AND WIN! 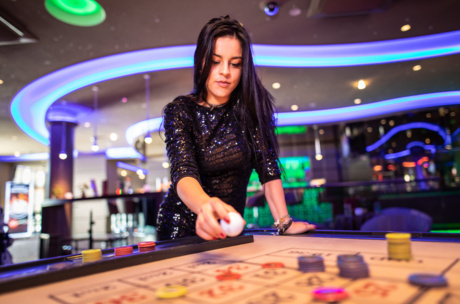 This is the motto of the Casino Golf Days in Zell am See-Kaprun from 05 to 14 September 2019. Surrounded by the picturesque scenery in Salzburger Land, playing golf turns into a new spectacular experience. If you are looking for something special, then are the region’s two Championship courses just perfect for you – and it will be even better if you are here from 05 to 14 September. The golf programme during this week leaves nothing to be desired and scores highly with the factor ‘experience’. 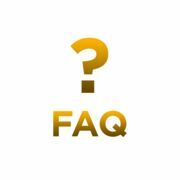 Further highlights are waiting for golfers and golf novices during the Casino Golf Days: Two multi-award winning 18-hole golf course with green fee package on one hand and golf tournaments open to guests on the other. The SPORTHOTEL ALPIN Gala Trophy opens the Casino Golf Days on Friday, 05 September. This is followed by the TAUERN SPA Golf Cup on Saturday, 07 September with the winner’s ceremony and gourmet dinner at the Tauern Spa Kaprun, which has been named most popular thermal spa in Austria just recently. The ceremonial final is the ZELL AM SEE-KAPRUN Trophy on Friday, 13 September. On Saturday, 14 September, its uphill for playing downhill golf in the unique Schmitten Downhill Golf competition. For this special golf event, you take the gondola lift uphill to the Schmitten, unpack your driver or one wood in 2.000 m above sea level and then you hole in. Playing golf with a fresh mountain breeze surrounded by countless 3.000 metres high peaks is a top delight – literally. Interested? 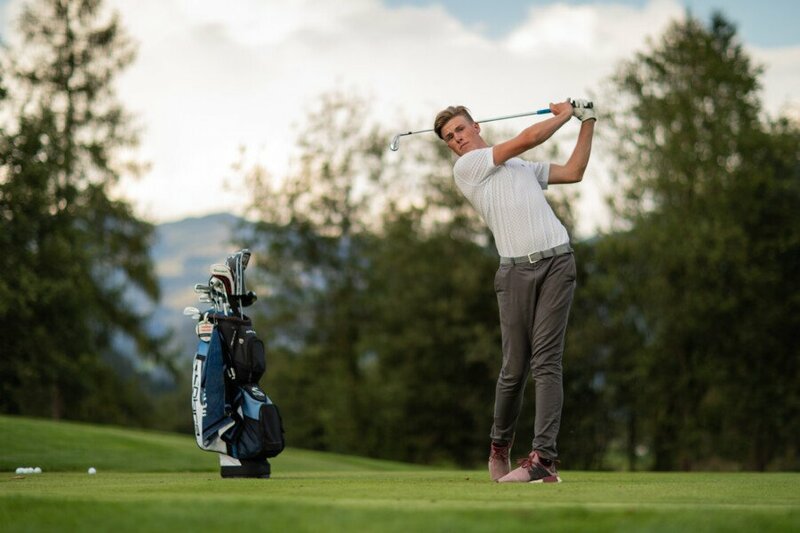 Weekly courses for a license to play golf courses for beginners as well as camps and private lessons to improve your skills are available at the Zell am See-Kaprun Golf Club. Or how did the golf legend Gary Player put it: “The harder you work, the luckier you get.“ But for now: “See you soon at the tee, enjoy the game and good luck with the ONE SHOT in Zell am See-Kaprun“. Unfortunately, no suitable events have been found.